Battlestick.net | Play Battlestick.net free on iogames.space! 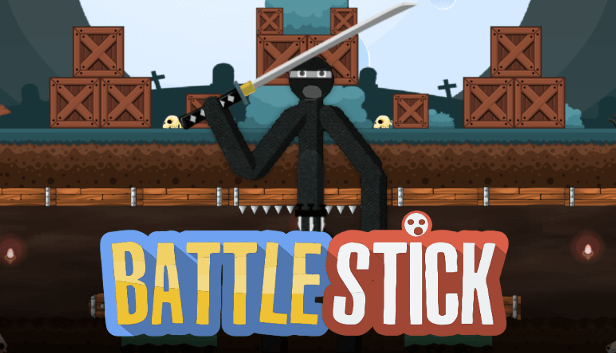 BattleStick is a crazy and casual fast-paced physics-based 2D stickman MMO where you fight others in an arena with several weapons to choose from! Imbue yourself with the power of those you've slain whilst misleading your enemies by feigning your own death! 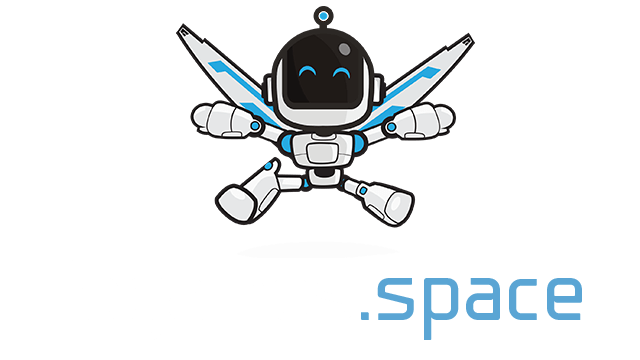 The strategies are yours to make, and we will continue to expand upon the game with new and exciting updates to bring you hours of entertainment!